One of the most memorable conversations I had from that experience was with a 12-year-old girl who was the eldest among her siblings. She shared that in order for her to get to school, she’d walk two kilometers every day and not once did she complain about it. This girl, as young as she is, takes care of her siblings, helps her parents in selling homemade materials made from scratch, and still manages to study despite the short amount of time given to her after finishing the chores. When asked what motivates her to go to school every day despite the long walk, she told me very clearly that she wants to become a teacher when she grows up and to hopefully give back to her family & community for every bit of happiness that they have given her all throughout her days. 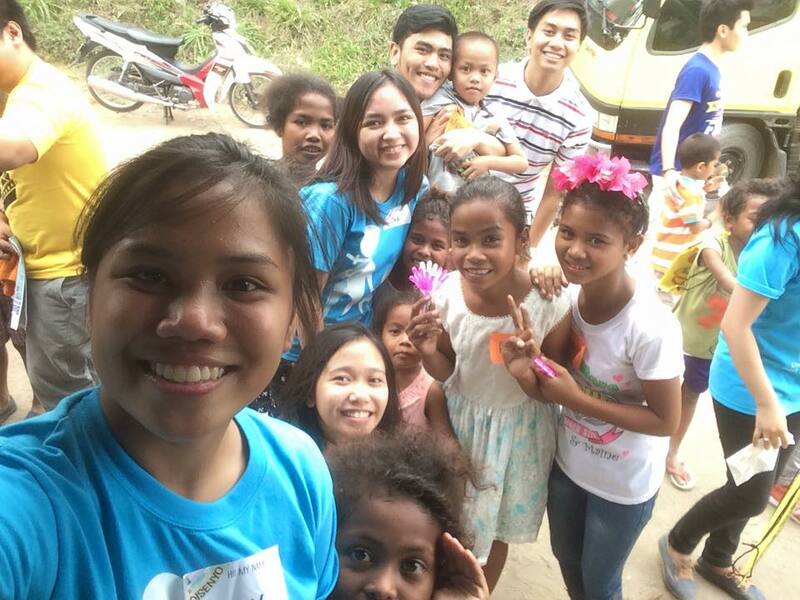 She shared that distance doesn’t matter to her because all she wants to do is to study and give back to the community that has given her so much love and gratitude in her growing years. That conversation with the little girl made me realize one thing: children, as young as they are, have the potential to grasp the characteristics of Aquinas’ Freedom for Excellence in pursuing human excellence and happiness as a fulfillment of one’s humanistic destiny. Freedom for excellence also allows us to make it a habit to pursue the humanistic good, to seek the truth & good, as well to find happiness in our choices. Aquinas’ definition of Freedom for Excellence, is not limited to people of a certain age bracket, but to everyone who values the common pursuit of human goodness and truth. 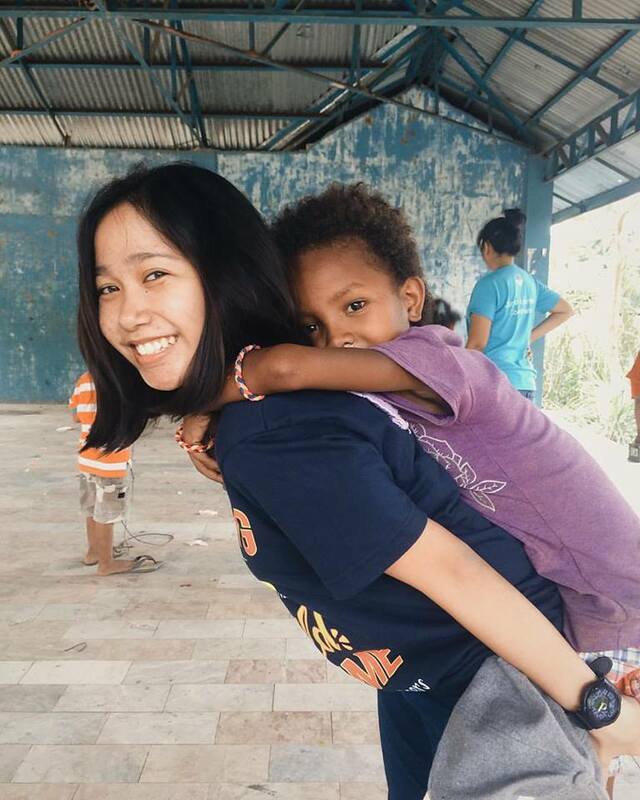 By Kirstie Areño, current WYA Asia Pacific Regional Intern and Certified WYA Member | Learn more about the Regional Internship by visiting this link.